Yes, another big classic album from back in the day. I was consumed by Nuclear Fission Chips, one of the best psy-trance tracks in my eyes. Worth buying album just for this tune! Highly recommended. 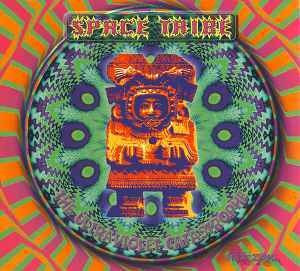 one of the best albums of goa trance ever created, the best tune in my opinión must to be (All You Need Is Spirit And Nothing ) this tune is a journey in our souls!